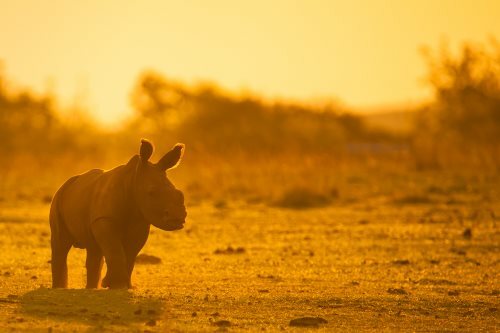 The Australian Rhino Project, together with the Royal Zoological Society of South Australia, Orana Wildlife Trust and Taronga Conservation Society Australia, are currently working to expand the population of white rhinos in Australia and New Zealand to maintain a genetically diverse breeding crash that can act as an insurance population should the rhino become extinct in its African homeland. Since 2010, official figures suggest that 6,925 rhinos have been poached in South Africa. With an estimated remaining population of less than 20,000 white rhinos, the species is becoming increasingly threatened due to poaching. Rhino populations in Asia and Africa have also been heavily impacted by poaching. Poaching has been driven by an illicit demand for rhino horn. If we do not act now, rhinos may be extinct in the wild in less than 10 years.